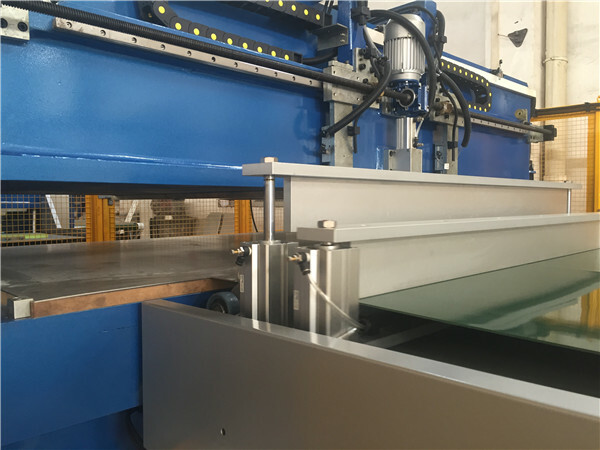 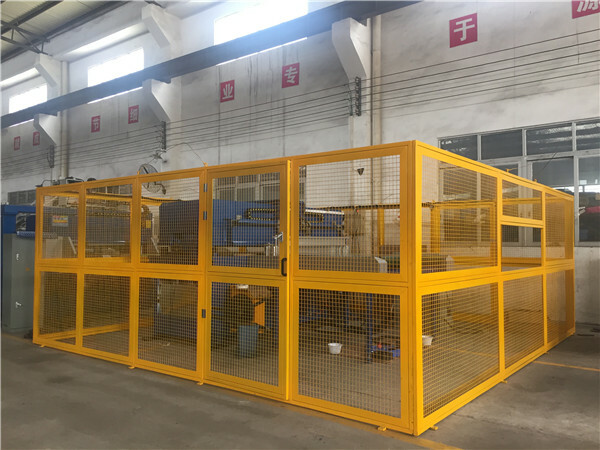 This is a custom machine of our German customers, we have been made the cutting machine, According to the customer's request, we have made a metal protected fence for the machine. 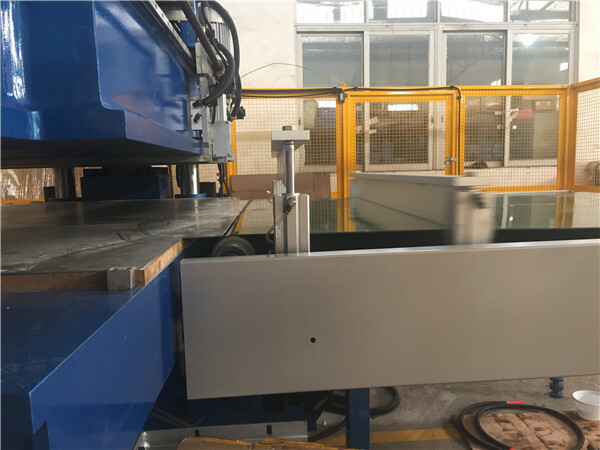 The automatic roller feeding cutting machine is testing. 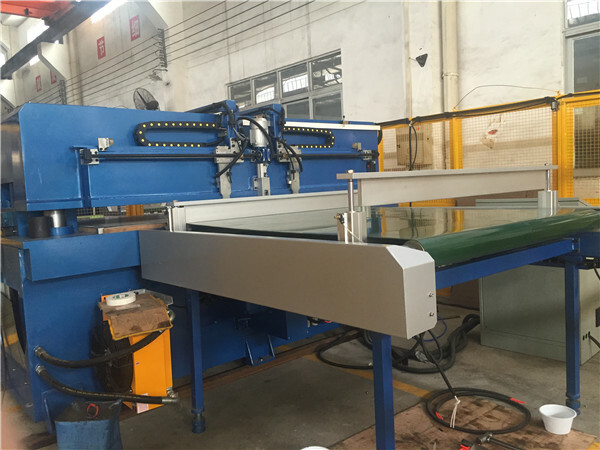 It will get ready to ship. 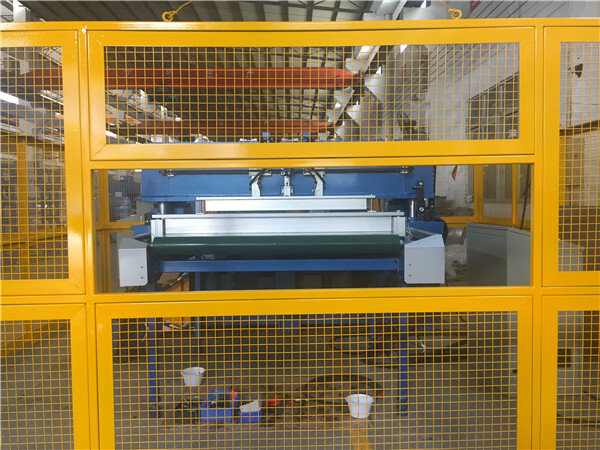 the cutting machine used for die cutting car seat covers, multi-layer fabrics, soundproof products, epe foam and so on.